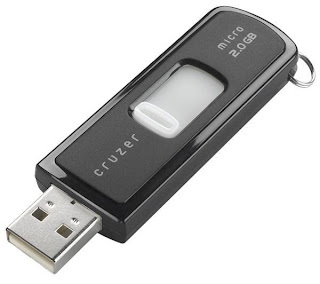 There are a large number of applications that you can carry in your pen drive (USB DRIVE).Suppose you need a browser to access Internet in your office and Internet explorer is either block or unavailable. To solve this problem ,you can simply copy Mozilla FireFox files from your hard disk and store it to your pen drive.Then you can start FireFox by simply clicking on firefox.exe(i.e. its executable file)and access the web in your office. This is true for most open source applications .You can also have a portable media player on your pen drive ,most noteworthy among them are VLC PLAYERand MPLAYER.